102 E Fond Du Lac Street, Ripon, WI 54971 (#50199400) :: Todd Wiese Homeselling System, Inc.
Just a few steps from Ripon College & downtown Ripon awaits the PERFECT opportunity for the right investor! 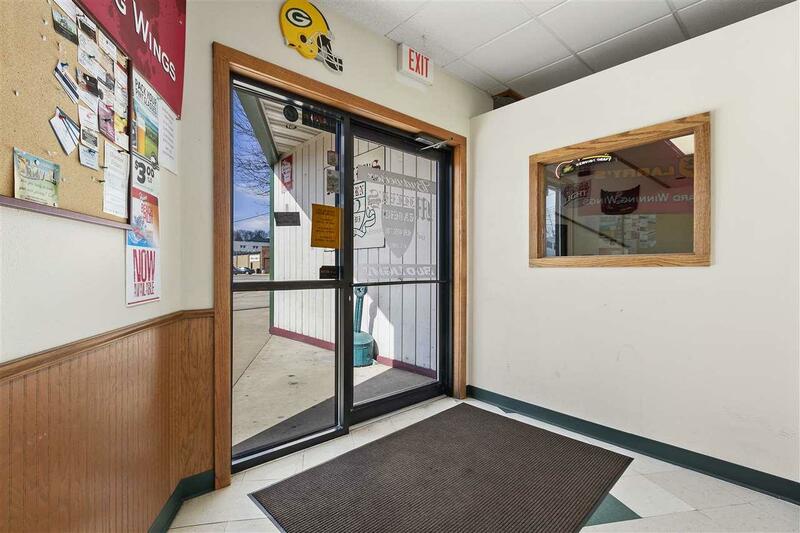 This exceptional location, paired w/positive one-owner, 20+ year reputation, make the opportunities for this business endless! 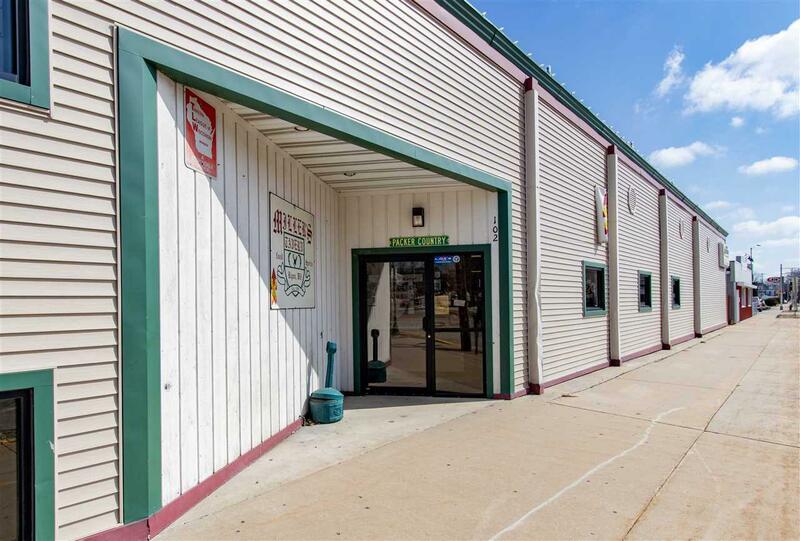 Bring your ideas to this 4,900+ sq ft building. 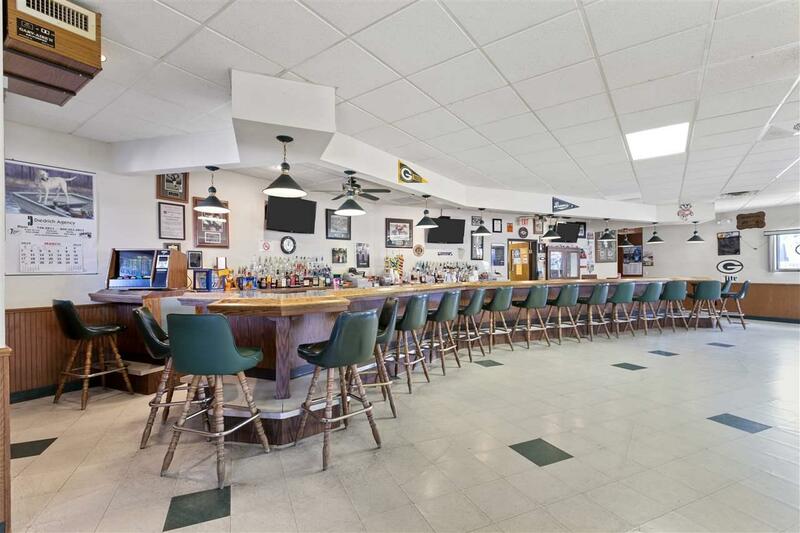 This business has a very large dining/bar/entertainment area on the main level along with additional meeting room in the basement. 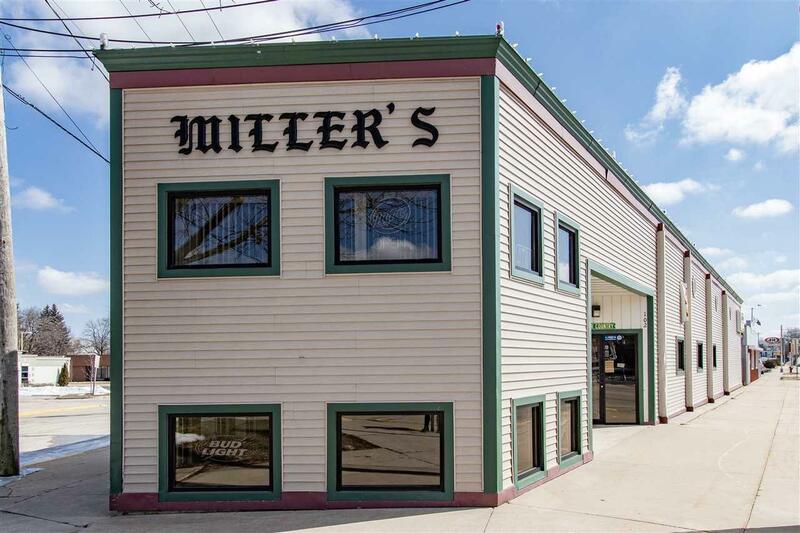 This makes it one of the only bars/restaurants in the area that can accommodate large groups. This intended turn-key sale inc most kit/bar equip, food/beverage inventory and furnishings.